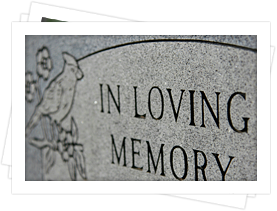 Wearly Keplinger Monuments offers the most complete line of Memorial Products in the industry – ranging from the simplest individual markers to the most complex and detailed private and public memorials. 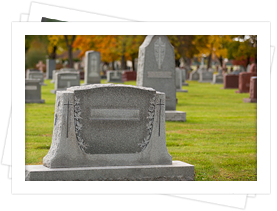 We have the resources and ability to create your choice of a suitable and lasting memorial. We offer a wide variety of design and finishing techniques on all of our memorials. Deep cut lettering, personalized etched scenes and photographs, shape carving and sculpted designs are but a few of the components available. For most people, choosing granite for a memorial can be confusing. 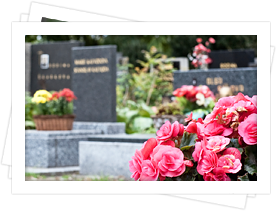 Keplinger Funeral Home can assist in the process and help with the design. 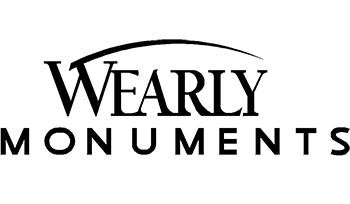 We are a full service monument dealer and would be delighted to assist with any monument questions or concern. Call Keplinger Funeral Home at 765-348-0610 or contact us.